Understanding your child is one of the most important things that you should learn as a parent. It is very helpful in becoming effective in guiding and nurturing your child as they grow and mature. You need to bear in mind that your child has a unique personality trait that remains consistent throughout life. One of the ways you can understand your child is by observing them as they sleep, eat, or play. Look for the consistent traits. Which activities do they like best? Is adjusting to changes easy for them or do they need time to become familiar with these things? These things are the normal characteristics of a child and your child may not be an exception. As much as possible, have time to talk to your children as this is crucial to gaining information and understanding. In the case of young children, they require less verbal language and more facial expression and body language in order to understand their thoughts and feelings. 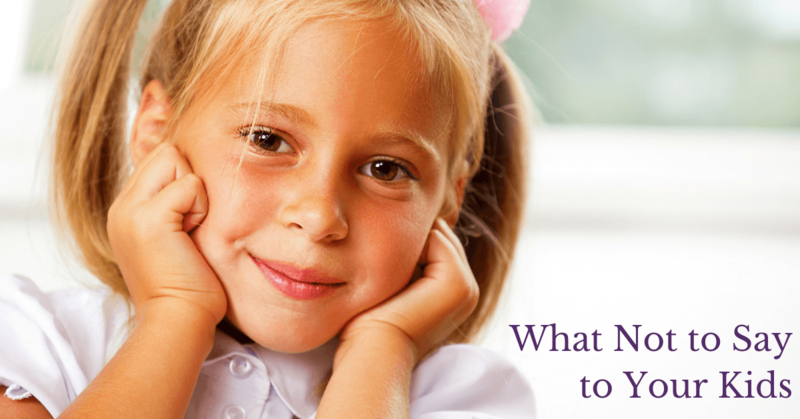 Asking them questions will allow them to share their feelings to you. Self-esteem is a major key to success in life. 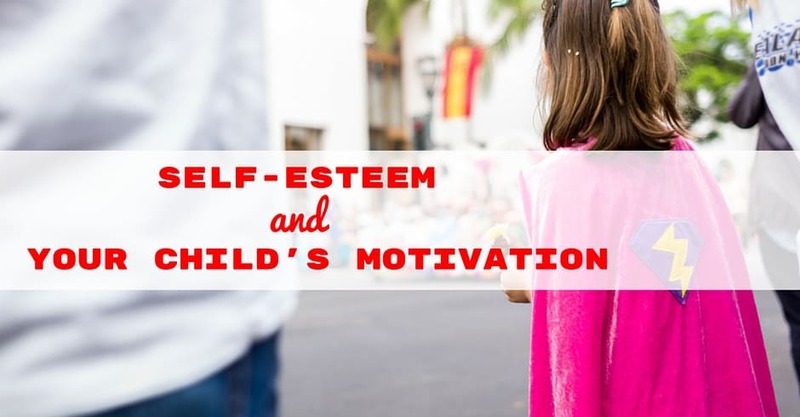 The development of a positive self-concept or healthy self-esteem is extremely important to the happiness and success of children and teenagers. A positive parent-child relationship provides the framework and support for a child to develop a healthy respect and regard for self and for others. Children crave time with parents. It makes them feel special. Parents are encouraged to find time to spend playing with their kids on a regular basis. This should include one to one with each child and group time with all of the adults and kids in the home. If you are a single parent or have an only child, occasionally invite family or friends over to play. For one reason or another, some children do not develop social skills as easily as others. They may earnestly seek peer relationships and then, having endured rebuffs, if not downright cruelty, retreat to the safety of home, family, and their own company. There is probably nothing so painful for a parent as the rejection of his child. Parents need to take the long view of social problems and to map out a plan to solve them quite as carefully and thoughtfully as they would consider academic or health problems. There are guidelines which, if followed, will help these children if the parent is willing to take time and initiative. Most parents will encounter a few bumps in the road as their child moves from baby to teen to adult. 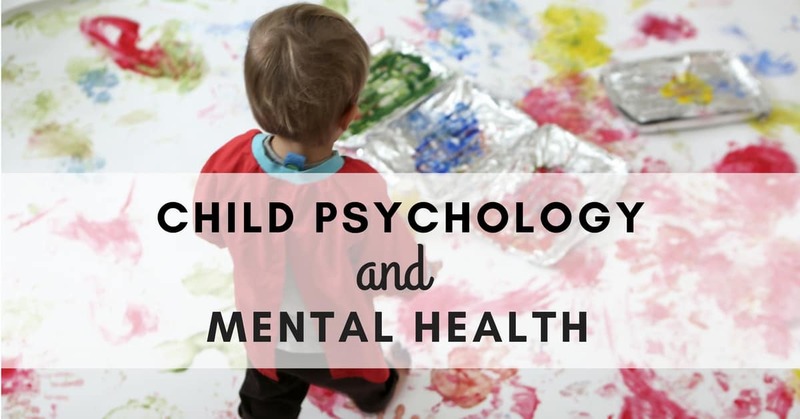 The Child Psychology section provides guidelines and referrals to trusted resources for such problems as Attention Deficit Hyperactivity Disorder – ADHD, Anxiety, Autism/Aspergers, Bedwetting, Depression, Oppositional Defiant Disorder – ODD, Shyness and more.